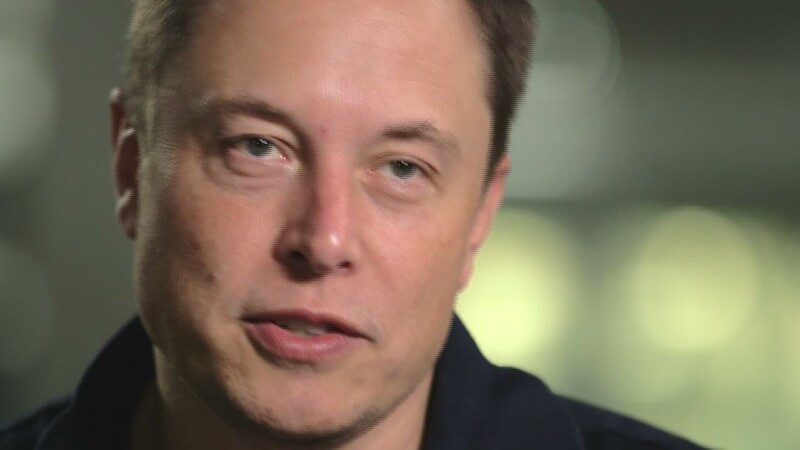 Justine Musk, the first wife to the Tesla (TSLA) CEO Elon Musk, didn't sugarcoat it for readers when she shared her thoughts on what it takes to be a billionaire. Musk posted on Q&A site Quora in response to one user's question: "Will I become a billionaire if I am determined to be one and put in all the necessary work required?" She responded abruptly: "No." Then expanded on that in 562-word post. "One of the many qualities that separate self-made billionaires from the rest of us is their ability to ask the right questions. This is not the right question," wrote Musk, a Los Angeles based writer. Justine and Elon Musk were married for eight years and divorced in 2008; they have five sons. Justine Musk is the author of three fantasy novels and a TEDx speaker. She did not respond Tuesday to requests for comment. "Get deeply, intensely curious about what the world wants and needs," Musk wrote. "Ask yourself what you have the potential to offer that is so unique and compelling and helpful that no computer could replace you, no one could outsource you, no one could steal your product and make it better and then club you into oblivion (not literally)." The post received over 385,000 views since it was originally posted on April 15. Earlier this month, she answered the question: "How can I be as great as Bill Gates, Steve Jobs, Elon Musk, Richard Branson?" The men in question have unconventional characteristics -- and that's partly responsible for driving them to become such successful entrepreneurs. "One reason they become the entrepreneurs they become is because they can't or don't or won't fit into the structures and routines of corporate life," she wrote. "They are dyslexic, they are autistic, they have ADD, they are square pegs in round holes, they piss people off, get into arguments, rock the boat, laugh in the face of paperwork." That post garnered 480,000 views. "Each of those answers is among the most viewed answers in 2015," said Marc Bodnick, Quora's head of business and community. According to Bodnick, Quora is focused on identifying quality content -- whether or not the individual behind the post is considered to be high-profile. "Her answers have been perceived as very high quality, so we've given them tons of distribution, including on our feed and in digest e-mails," he added.